Our guests are a married couple who were faithful to the LDS Church together. Stefan coming back from his Mormon mission on fire to live a faithful, worthy life as a husband and father. Desiring to be even more worthy after the birth of their first child, Stefan questioned his worthiness and began reading the Bible diligently with the Mormon scriptures. I had an awareness of the difference between the spirit and the flesh. What was on the inside (my spirit) wasn’t the same on the outside (the flesh). Stefan referred to the LDS scripture of Abraham 3:25 “Prove herewith that we will do what the Lord has commanded us to do”. But what does the Lord say about my flesh. Are you trying to feel worthy, struggling to balance the spirit and the flesh? 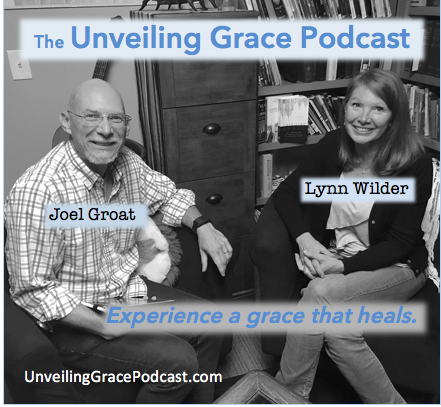 Share your questions and concerns at www.unveilinggracepodcast.com. You may contact Stefan and Sarah directly at stefan@adamsroadministry.com or sarah@adamsroadministry.com.